Fewer dishes equals less time cleaning and more family time! 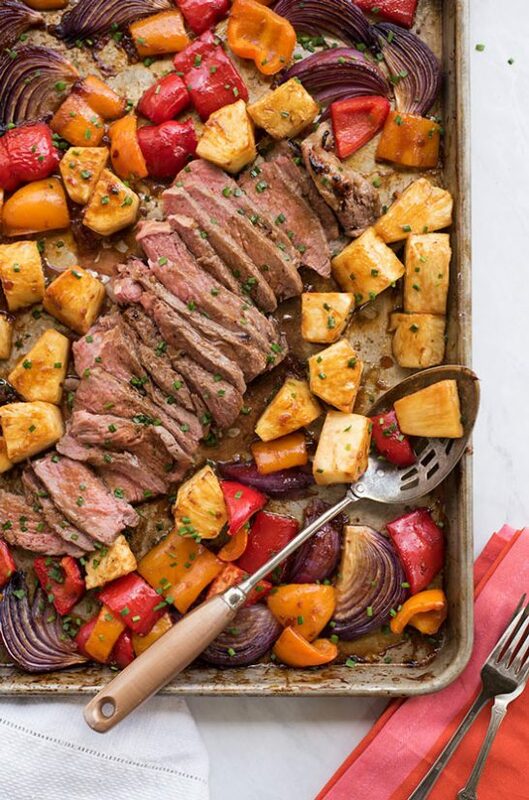 Make one of these 15 delicious sheet pan recipes on the busiest weeknights. You won’t regret it. The husband goes away for work for more than a day or so, and all our best laid plans go off the rails. And the worst of it…is our dinner plans. 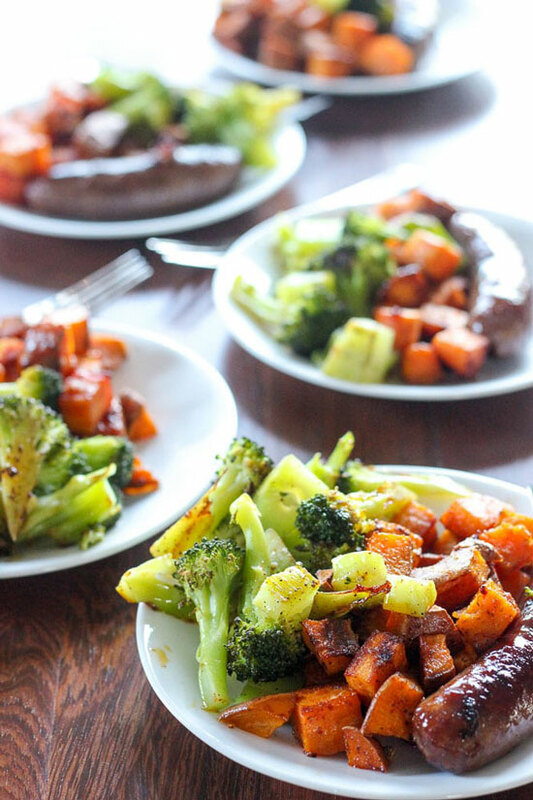 When you’re cooking just for yourself and three kids, it’s hard to get motivated to try new and interesting recipes. Without anyone else around to appreciate such cooking, I can get really lazy with our dinners. It’s not just about the time it takes to make dinner…it’s the cleanup too. 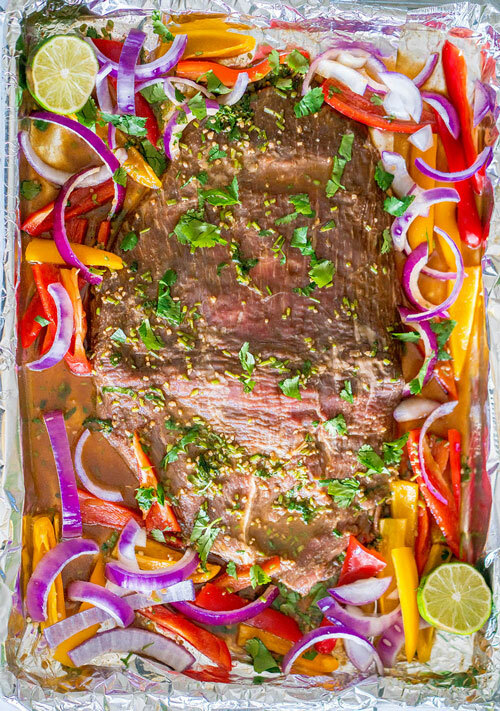 Which is why sheet pan recipes have become a staple in our home over the last couple of years. And not just for the nights that I’m solo parenting. 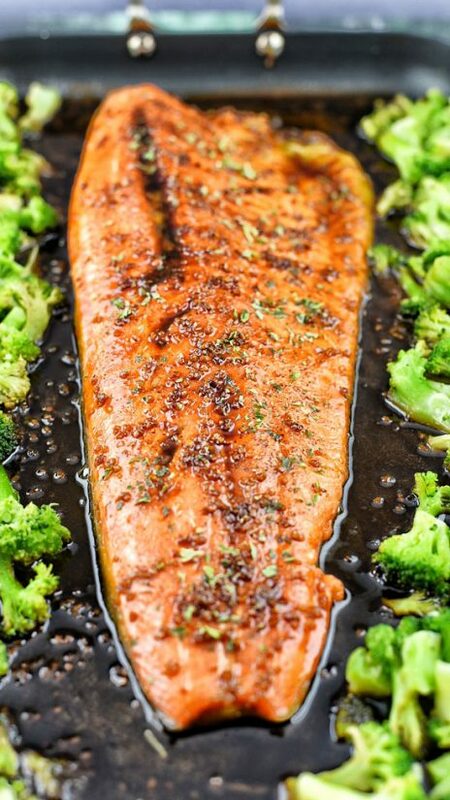 When you take the time to meal prep over the weekend, sheet pan dinners are perfect for busy school nights….especially if you forgot to prep something else like a crock pot meal. 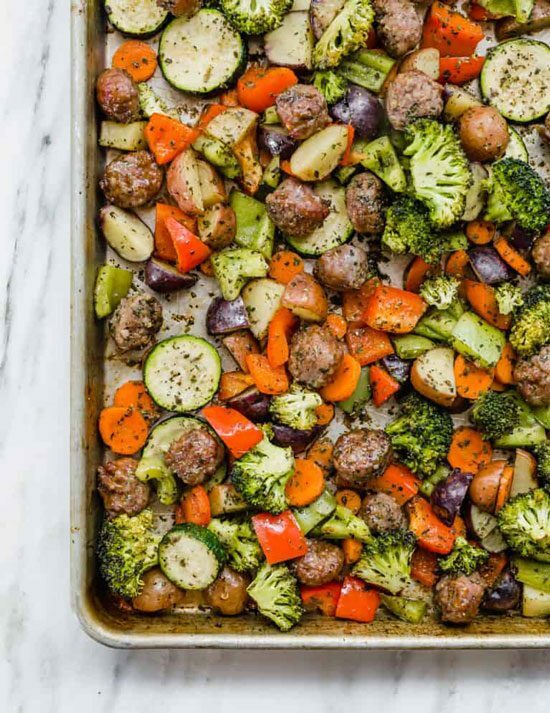 So whether you’re new to the sheet pan craze, or are looking for a few new sheet pan recipes to add to your meal plan, you’re going to love these recipes. 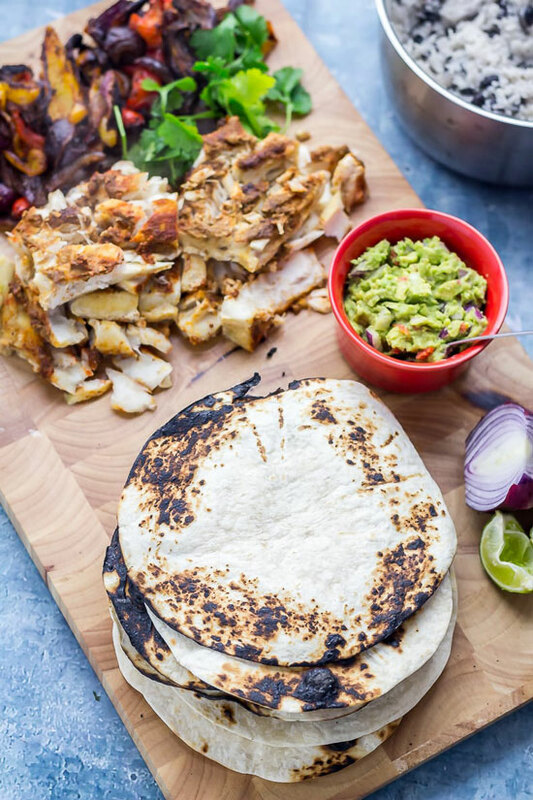 Let’s be honest, not all sheet pans are created equal. I’ve been guilty of purchasing the super-cheap pans for one or two bucks at the Dollar Store or Target, and can honestly say they’re useless for real cooking. 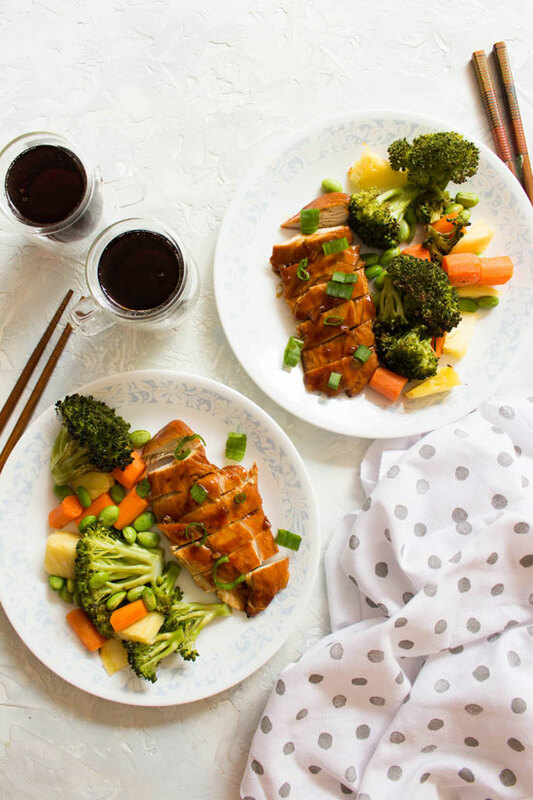 You could use a glass pan like the one that comes in this set (which I love), but then you won’t get the same level of caramelization on vegetables. And caramelization equals flavor. 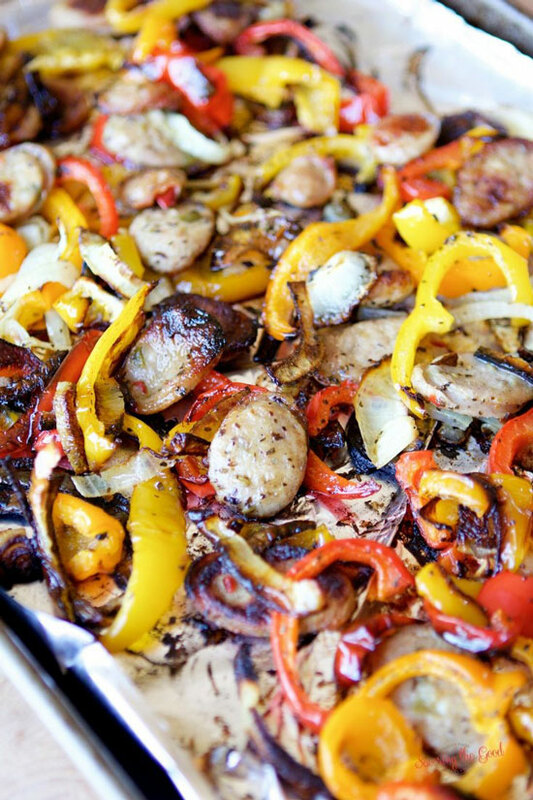 Your best option is going to be a good quality half-sheet pan. Make sure it is full-sized at 10 inches by 15 inches. 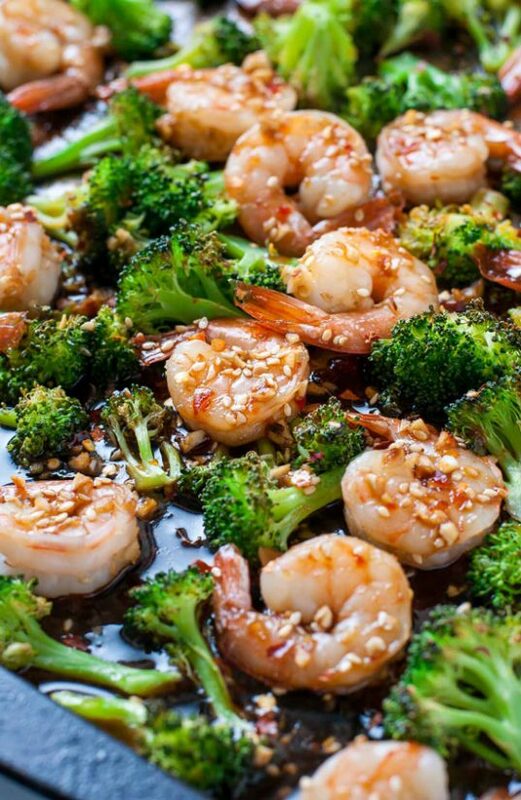 A pan that is too small will make the food crowded and it won’t cook evenly. I usually recommend lining pans with parchment paper before cooking to make clean up easy. But, to be honest, parchment isn’t going to work when you have food that lets out a lot of juices, like meats, and high water content vegetables. Instead, we keep a variety of cleaning tools in our sink at all time. Of course, we start with the standard scrub brush to loosen up most of the gunk. But when the food is really have stuck to the pan, we pull our our plastic pan scrapers. These things have saved our pans from so much burnt on gunk. Totally worth the few dollars they cost. Very rarely we still have a little bit more burnt food stuck to the pan. Honestly, I don’t sweat those stains too much. But, if you’re really desperate to make that pan shine, you can always use a paste of baking soda with a little bit of water. Seriously, almost nothing can resist that stuff. Now on to the tasty part! 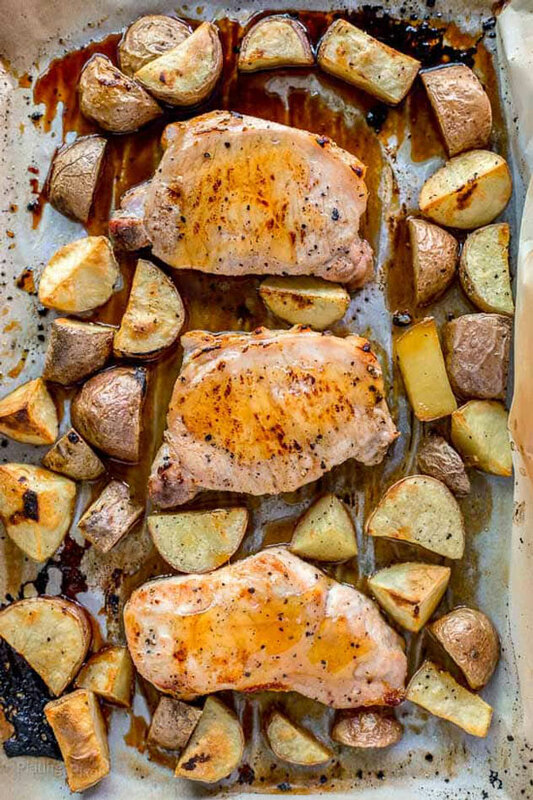 Whether you’re looking for a fast weeknight recipe, or just don’t feel like dealing with a lot of dinner clean-up, these sheet pan recipes are the perfect choice. 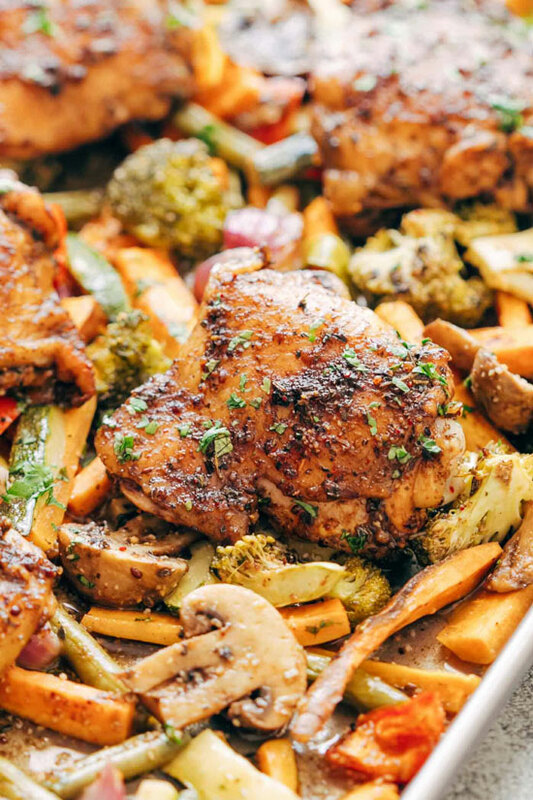 Which of these sheet pan recipes is your favorite? 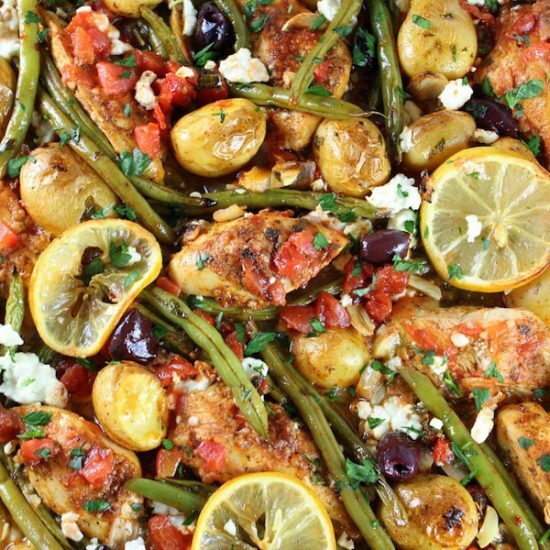 How often do you make sheet pan dinners at your house? 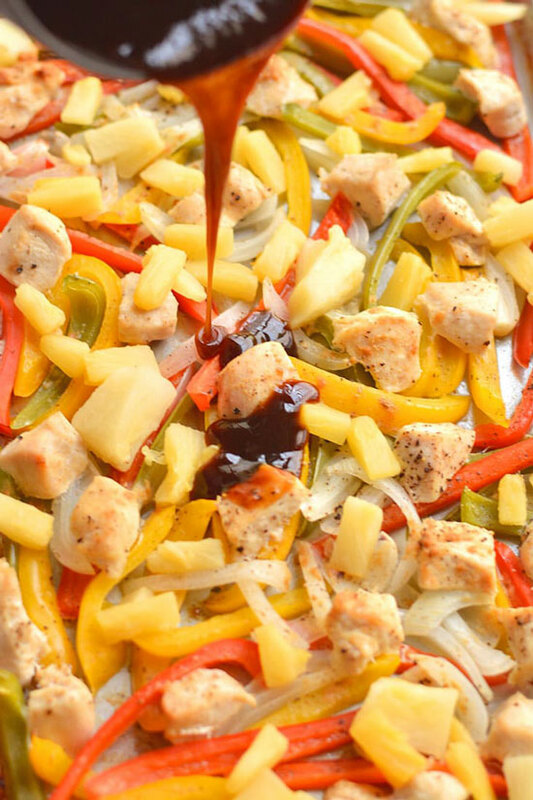 They all look delicious, but the chicken just made my mouth water!! Great recipes here. Thanks for sharing at the What’s for Dinner party! Great round-up! 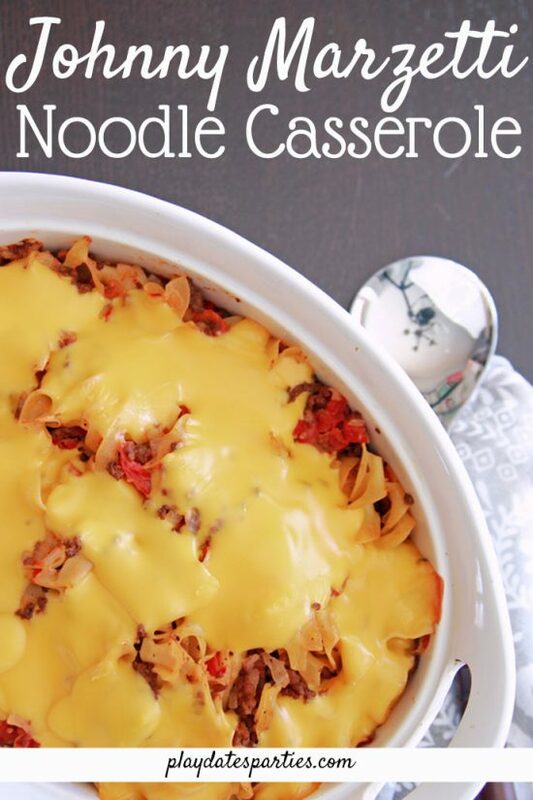 Perfect for fall and the busier weeknights. These all look delish! Thanks for sharing. Ha! 😀 No problem! At least you called me something nice. Thanks so much for stopping by! These look great and pretty easy to do! I’m going to have to share these with some of my parent friends! 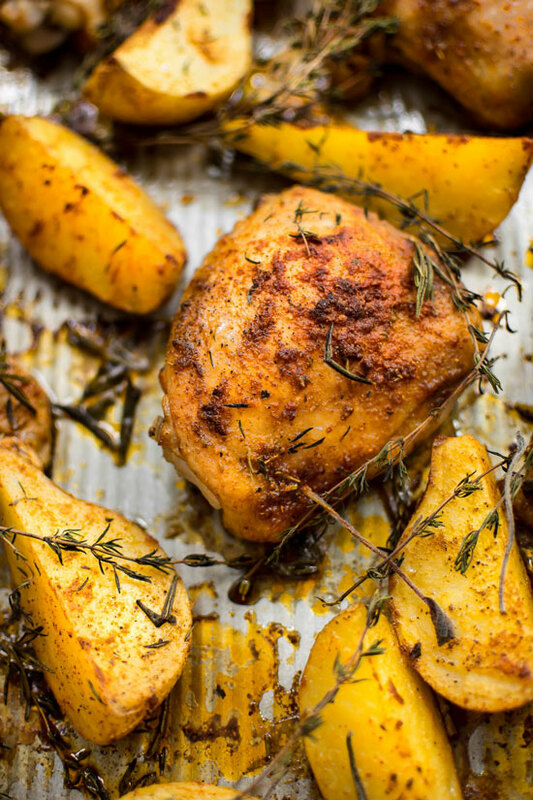 This is a great collection of Sheet Pan recipes, looking forward to trying some of them! Thanks so much for sharing with us at Full Plate Thursday and sure hope you have a great weekend! 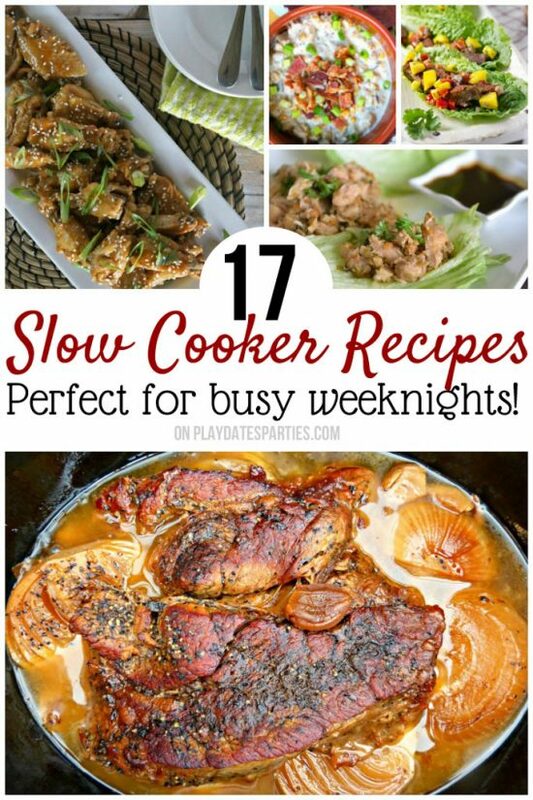 So many delicious looking recipes! Thanks for sharing with SYC. 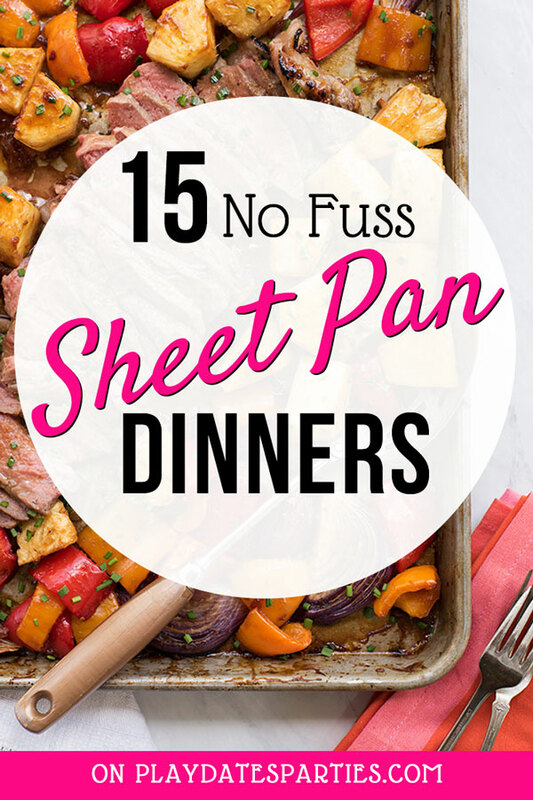 We do love sheet pan recipes, and I honestly believe that it is impossible to have too many recipes for them. 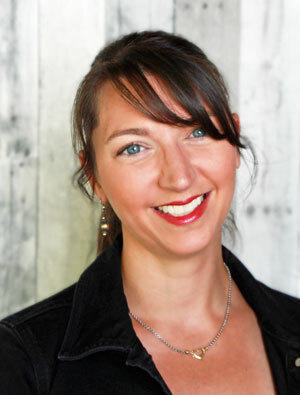 Thank you for sharing some fabulous recipes at Snickerdoodle Create Bake Make. 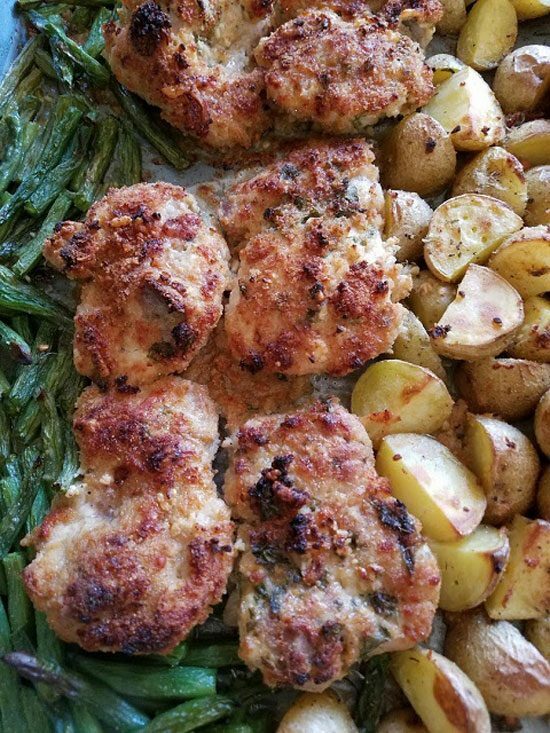 Your post is featured on Full Plate Thursday this week. Thanks so much for sharing with us and have a great week!